The Golden State Warriors lead the series with 3-0 versus the Cleveland Cavaliers after wining the GAME 3 of the 2018 NBA Finals championship held at the Quicken Loans Arena on Wednesday, June 6, 2018. In the Game 3, Kevin Durant scored 43 points while Stephen Curry with only 11 points. However, the Warriors closed the Game 3 with 110-102 score gap. Lebron James scored 33 points while Kevin Love with 20 points. 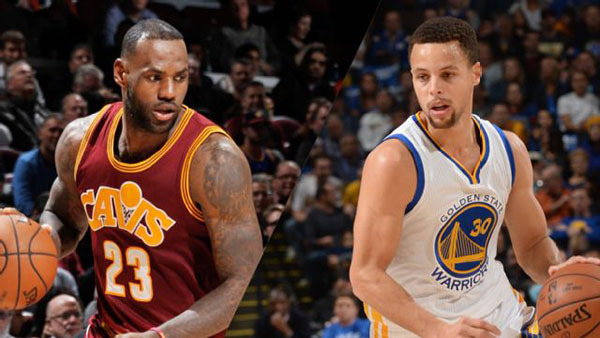 The Golden State Warriors and the Cleveland Cavaliers face off for the fourth time this season. Game 4 will be held at the Quicken Loans Arena on Friday, June 8, 2018 at 9pm. The basketball match will be broadcast live ABC. See full schedule here.